I recently had the opportunity to host an amazing group of people visiting from India. 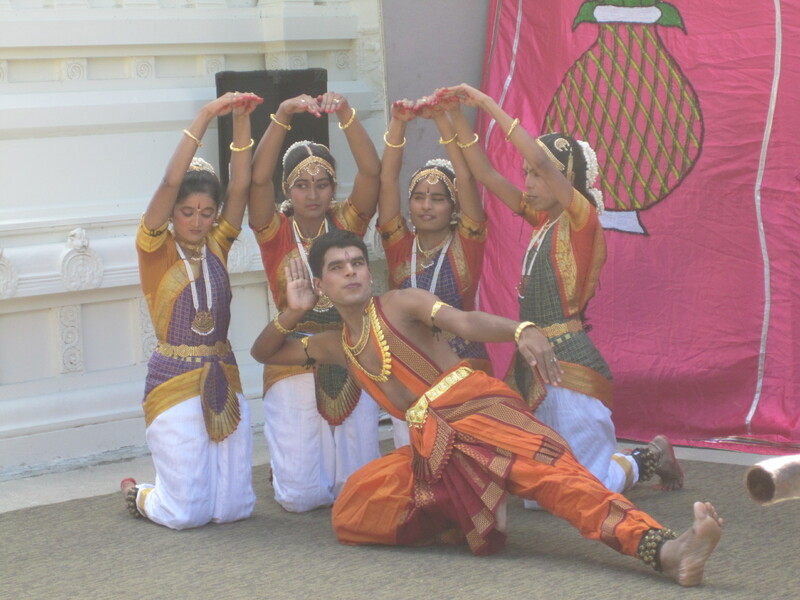 The Sunadha dance troupe, part of the Samarathanam Trust for the Disabled based in Bangalore was visiting Boston. We had the opportunity to see them perform at the Sri Lakshmi Temple where the visually disabled dancers performed an amazingly choreographed set of dances. I had gotten a copy of Acumen Fund founder, Jacqueline Novogratz’s, book “The Blue Sweater” a couple of months ago and had kept promising myself that I would read it. Finally as I was leaving on a short trip to India, I threw it in my bag hoping to get to it during my visit. As the long 15 plus hour trip from Newark to Bombay stretched before me, I settled myself in as best as I could and opened the book expecting to read a few pages and then sleep as much as possible for the rest of the flight. We are a connected world said Jacqueline as she described the story of her blue sweater, also the title of her recently published book. Once discarded by her at Goodwill, it turned up 25 years later in Rwanda where she found it on a boy in the countryside. Speaking at the Legatum Center’s Lecture series at MIT, she described the innovative work of Acumen fund and how it helps build social solutions through its venture philanthropy. She prefaced her talk by some of her observations from her work helping to build enterprises around the world that she undertook since her time in Rwanda. Dignity is more important than wealth for the human spirit. Traditional models of charity won’t solve problems of poverty. Markets can’t solve poverty. 100 Million people went back into poverty last year and that is what happens when you only rely on market forces to solve these problems. We were pleased to have Vibha Krishnamurthy and Ashish Karamchandani visit us in Boston on Sunday.